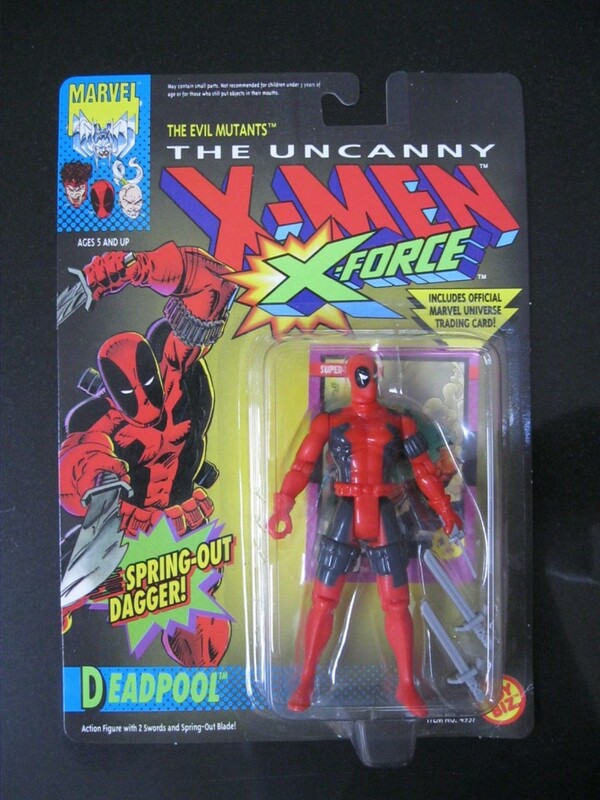 Toy Biz released one of the first Deadpool action figures in 1992. It came with a spring-out dagger, two plastic swords, and an official trading card. 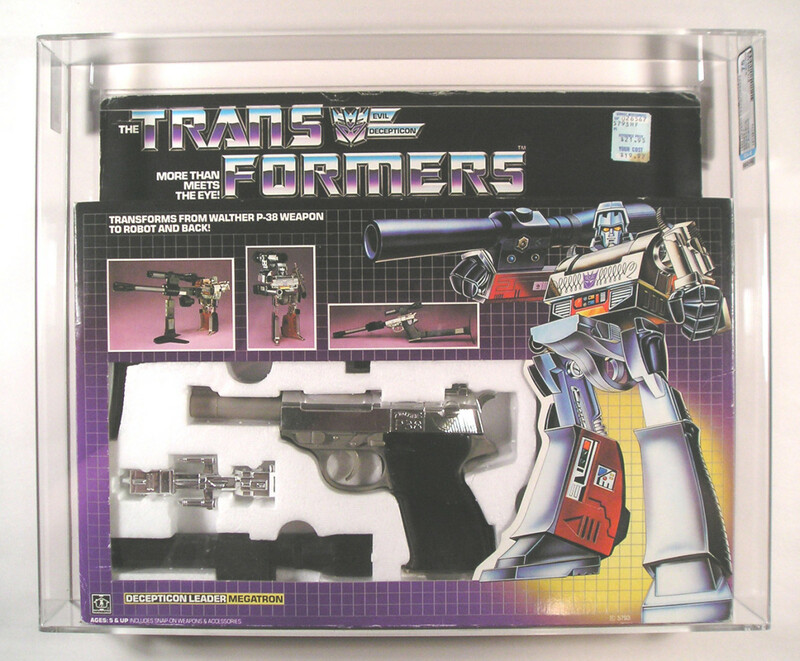 If you owned one of these as a child, you likely took it out of its packaging, but if you happened to keep the package intact, it could be worth $500 dollars today. It's easy to understand how these hybrid alien-cars grabbed the attention of kids worldwide, but it wasn't just kids. These gnarly machines earned the love of many an adult as well. While they were extremely popular in the 90s, their fame didn't stop there, and movies are still being released today. This could be one of the reasons why there is a giant market for these larger than life collectibles. Speaking of insanely large, the toy pictured above just sold for a whopping $12,000 dollars on eBay, and there were 50 bids! If you were a young girl in 1997, you probably owned, or wanted, the Princess Polly Jewel Case. This compact case sported doors that opened, treasure chests that revealed gold, and hidden chambers. In 1998, Mattel bought the brand and Polly has grown in size ever since. It could have been this change in size that caused the value of the original play sets to soar. 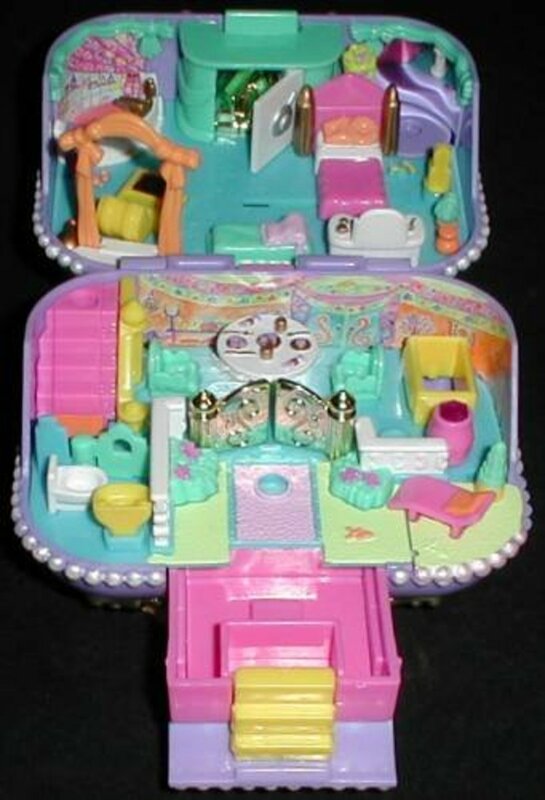 In fact, a Polly Pocket Jewel Case still sealed in the package could be worth as much as $600 dollars to the right collector. 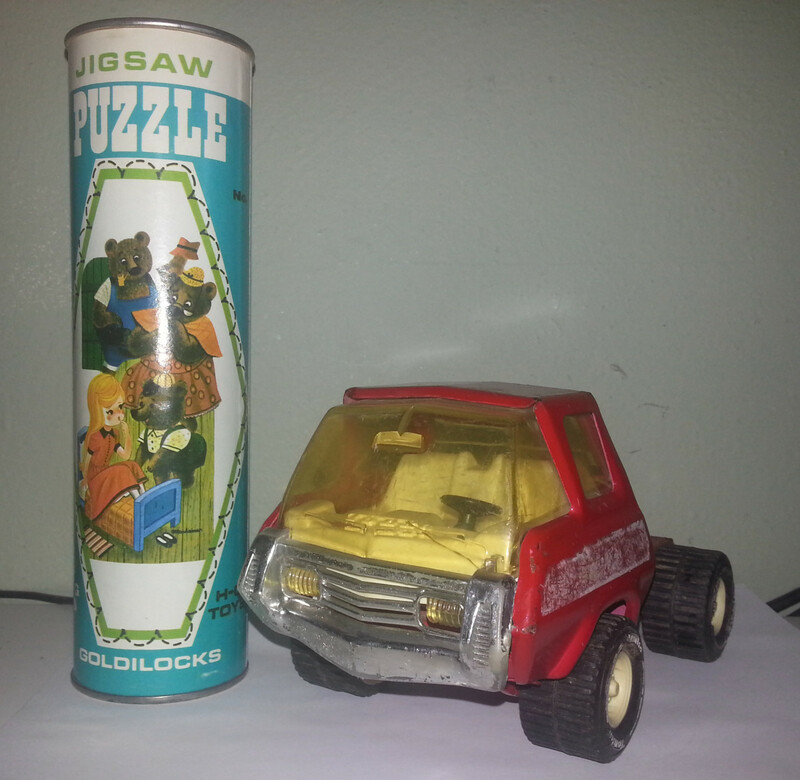 In 1998, Tiger Electronics released one of the first household robots, and it caught on like wildfire. Over 40 million of these fuzzy owl creatures were sold in just the initial three years of production. With its big "constantly watching" eyes, and long "always listening" ears, it could learn how to communicate in almost any language. Kids loved them, and even though so many of them were sold, they were played with so often that finding one still in its packaging is tricky. If you do happen to have one of the more popular toys, you might be sitting on a paycheck. 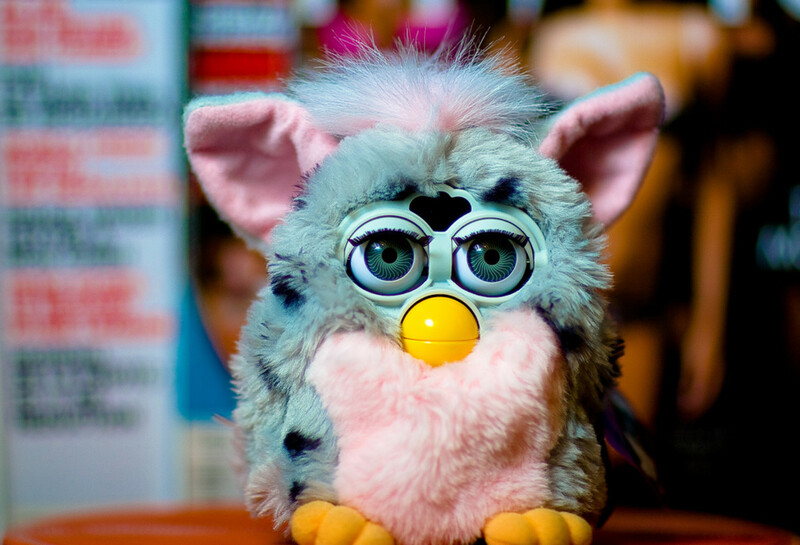 Right now, the Kids Cuising Furby is selling on Ebay for around $350 dollars, and has auctioned recently for as high as $400. 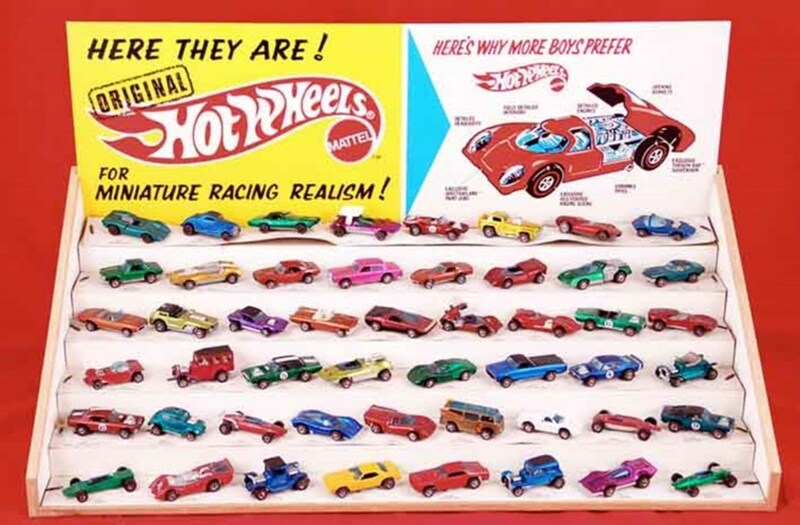 Hot Wheels cars were a dream come true for younger boys. Suddenly, they didn't need to dream about the day when they could have a car because they could own dozens of miniatures. All the most popular styles were accounted for, and some of the rarest cars can fetch thousands of dollars each today. I have an old shelf from 1892. Would it be worth a lot of money? When I got it, it had some dolls in it. Are the dolls worth a lot of money? What era was it made in? Who/what was it made for? Who owned or used the item? What sort of condition is the item in? Has somebody tried to restore it or is it all original? Is it in a package? Was the item mass produced or one of a kind? 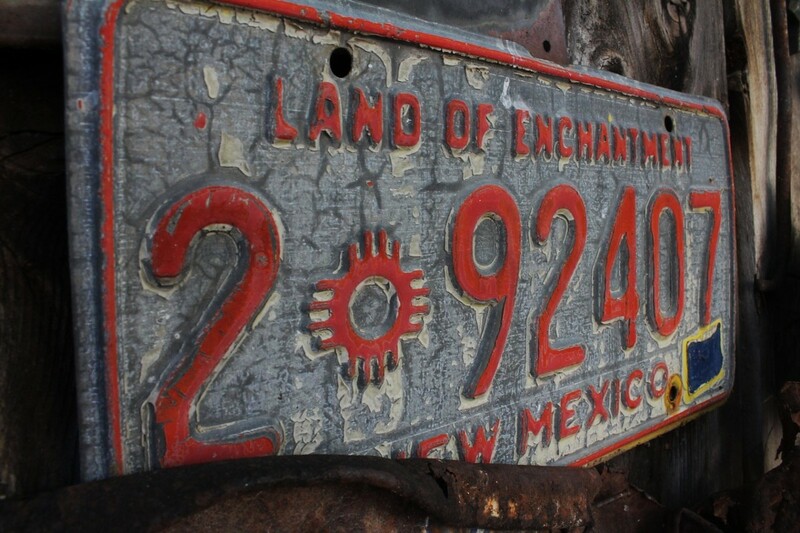 These are just a few of the things that determine the value of an old item. 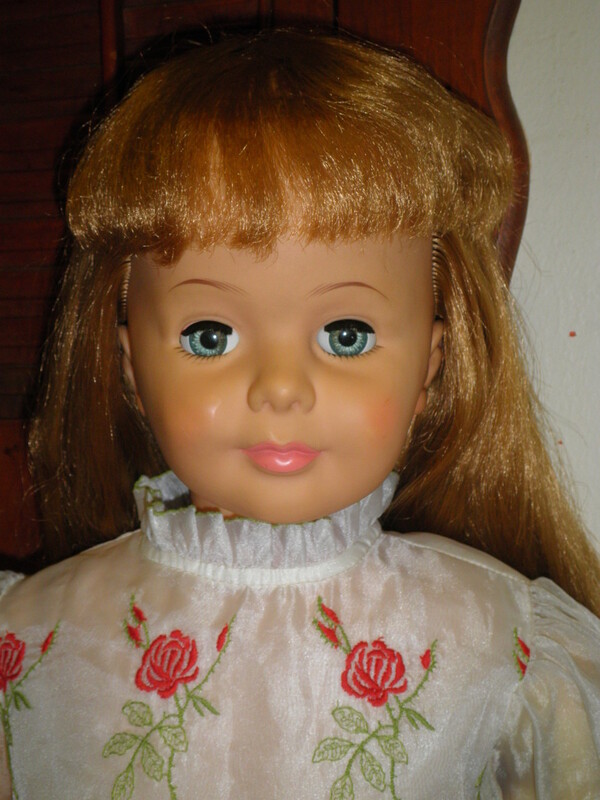 For example, you could have ten dolls that were all made in the same year, but only one worth money now. Many antique shops will give appraisals for free if you take it into the store. However, you cannot always trust them because if they're trying to buy the item from you, they may not give you an accurate price. The best thing to do is to look around your area for an appraiser who is not interested in buying the item. 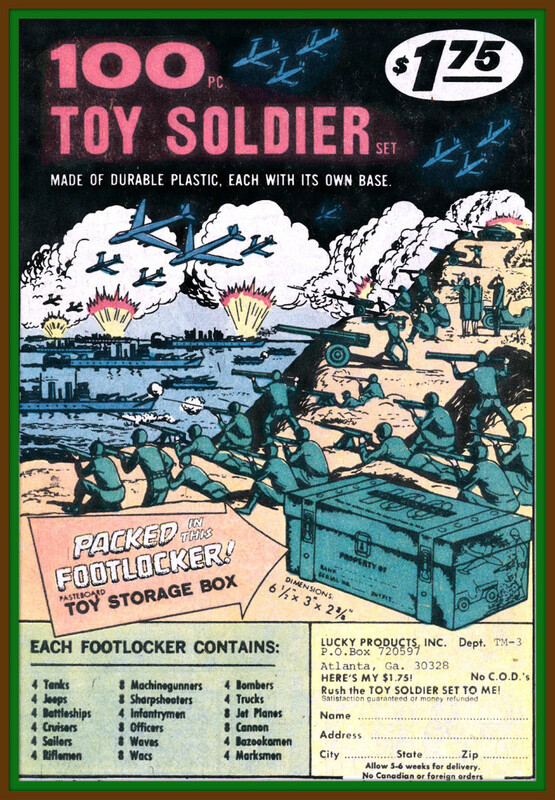 Vintage 100 Piece Toy Soldier Set With Footlocker Toy Storage Box by Lucky Products, Inc. I have two storage containers of McDonald Happy Meal toys complete series still in bags. 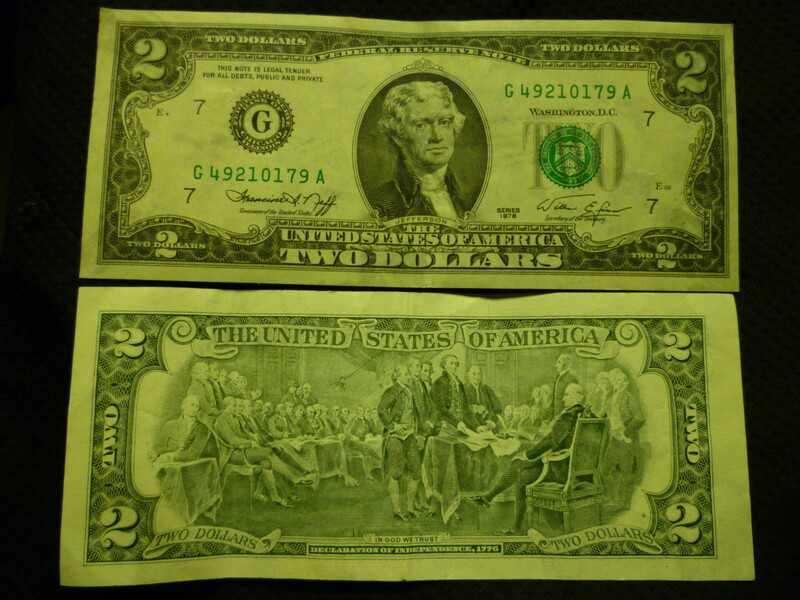 What value am i looking at there from the 1990s.